It’s true. We’re a minimal lover kind of team. When we’re focused in the research process for an interior design project, we always look for inspiring and minimal designs that captivate us. When it comes to lighting we think about Almerich and that’s why today we pay tribute to Moon collection, the latest design of this Spanish lighting brand. 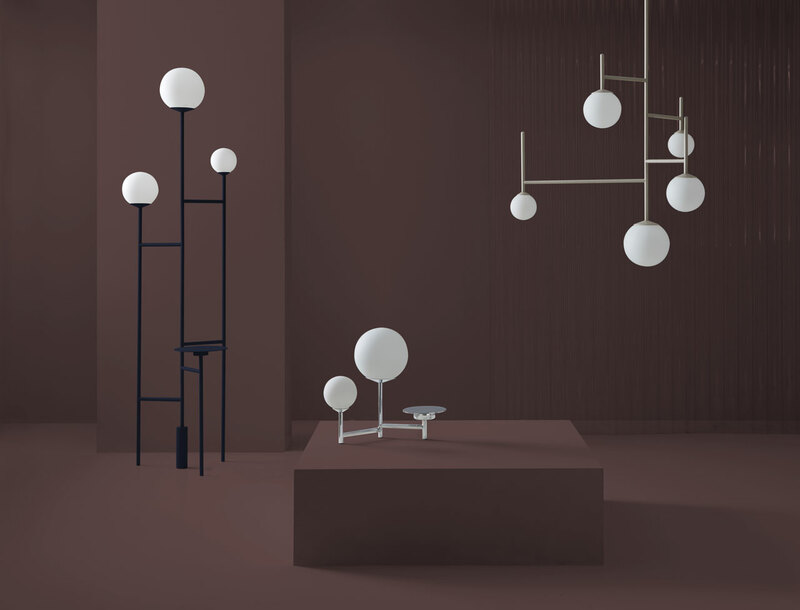 This collection is inspired by the light of a full moon and includes a table, floor and suspension lamps. 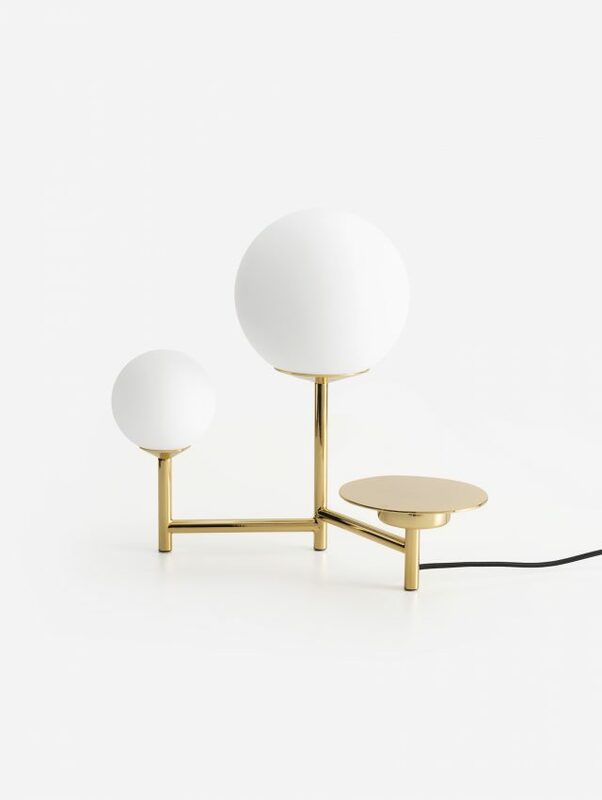 The minimalist design of Moon collection features hand blown opal glass globe diffusers that imitate stars, arranged in various compositions on brass, chrome or lacquered frames. The table lamp of this lighting collection offers two different sized diffusers and a surface for storing and displaying objects. On the other hand, the floor lamp features three different sized glass globe diffusers and a lower surface that can be used as a side table. 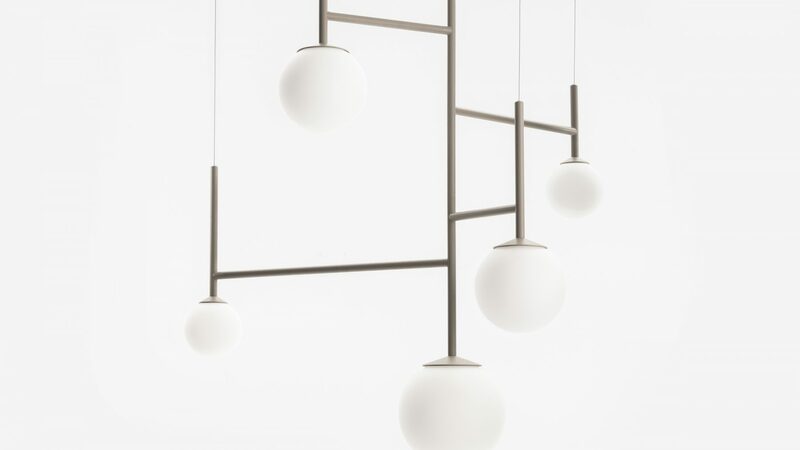 Meanwhile, the suspension lamps are made up of a network of three to five glass globes of various different sizes; designed as if they were planets in the solar system. 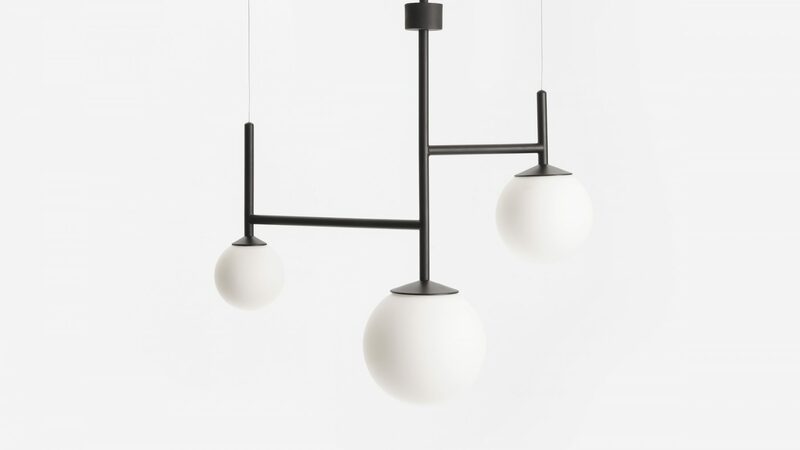 This minimal lighting series definitely captivated our interior designer hearts. 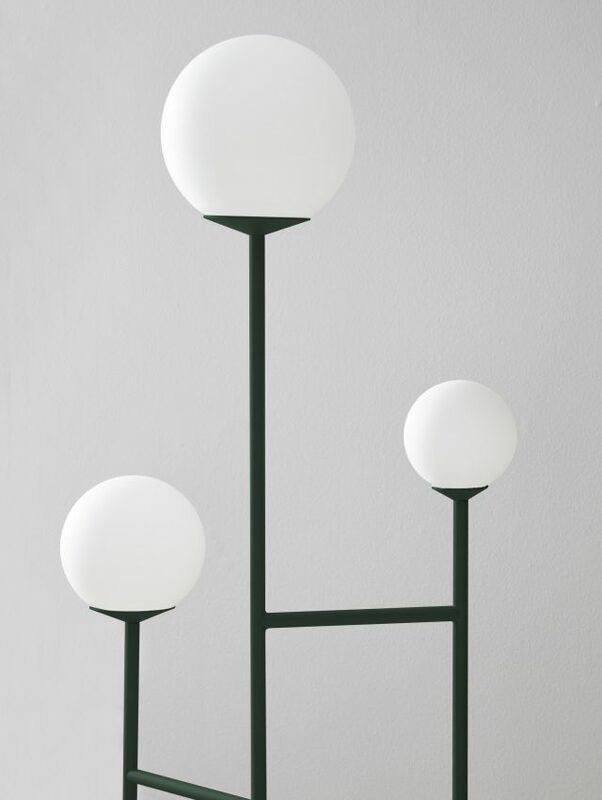 With no doubt we’ll take into consideration this lighting collection for our new interior design projects. It can mesh well with our most demanding minimal projects.